For the second new record deal signing news of the day, 4x Grammy nominated R&B artist Jaheim has found a new home after parting ways with Atlantic Records. The singer/songwriter announced today he has signed a new record deal with BMG Primary Wave. The multi-platinum selling artist also confirms that he is back in the studio working on his seventh album, which will be released fall/winter 2015. Jaheim will also headline the upcoming “Ladies Night R&B Extravaganza” along with Tank, K-Ci and Jojo, and Avant on February 13 at the Prudential Center in Newark, NJ. Jaheim’s debut album, Ghetto Love (2001) and sophomore album, Still Ghetto (2002), both reached RIAA platinum status and 2006’s Ghetto Classics was #1 on Billboard 200. Throughout his successful career, Jaheim has sold over 5 million records worldwide and been nominated for multiple awards at The Grammys, BET Awards and Soul Train Music Awards, plus continues to tour and lend time to his Julie’s Dream Foundation and also Urban Dreams Foundation, a youth outreach initiative that builds affordable housing in the Newark, NJ area. 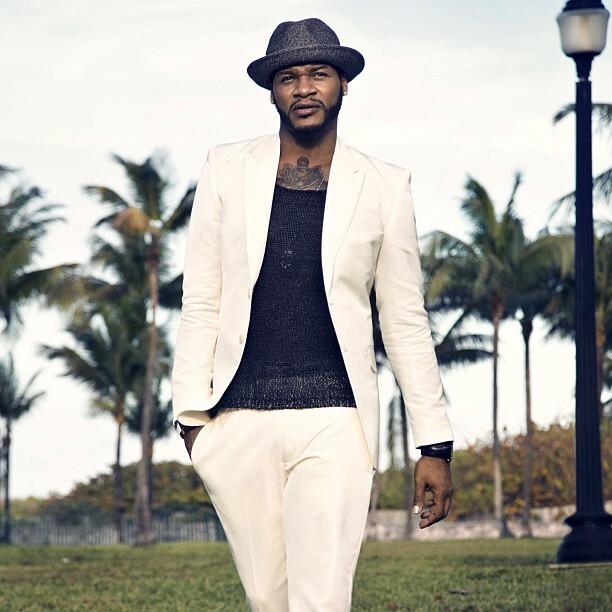 Jaheim will join Primary Wave’s current Label Roster, which includes Eric Benet, Melanie Fiona, Jagged Edge, Deborah Cox, Goapele, Calvin Richardson, among others. Exclusive: Jazmine Sullivan Performs "Stupid Girls" and "Masterpiece" Acoustic on ThisisRnB Sessions! Excellent! Jaheim got talent I hope he releases a new chapter of his Ghetto series.